Interim dividend of 50 cents. Fair Value raised to S$32.09. 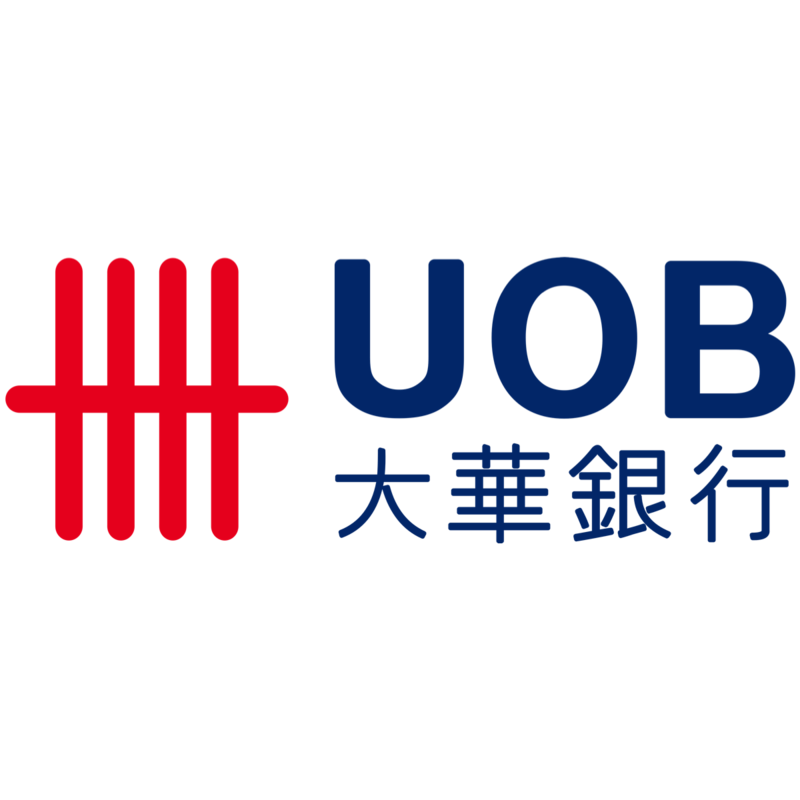 UOB delivered 2Q18 net earnings of S$1077m, +28% y-o-y and +10% q-o-q, and better than the street’s estimate of S$976m. The outperformance came from a strong improvement in Net Interest Income which rose 14% y-o-y and 5% q-o-q. In addition, Non-interest Income also grew 5% q-o-q to S$800m. Allowances fell 50% y-o-y, but were up 14% q-o-q to S$90m. Net Interest Margin (NIM) eased off slightly from 1.84% in the previous quarter to 1.83% this quarter, but this is still an increase over 1.75% in 2Q17. Cost-to-income ratio improved from 44.2% in 1Q18 to 43.6% in 2Q18. Management has declared an interim dividend of 50 cents (versus 35 cents in 2Q17), and this is payable on 28 Aug 2018. Together with the 2Q results, UOB also announced that it is launching its Digital Bank which aims to build a customer base of 3-5m in the next 5 years operating at a steady state cost-to-income ratio of 35%. While 2Q18 showed healthy contribution from its business units with broad-based growth, heading into the 2H of the year, the key focus will be on the trade situation and the potential impact on regional growth. In Singapore, one of the key concerns is the impact from the property cooling measures on 2019. Management is guiding for high single-digit loans growth, and higher rates ahead will be positive for NIM and management is expecting NIM to hold at current level (1.83%) or higher. NPL ratio is likely to stay stable at around 1.7%. We have fine-tuned our earnings estimates for FY18, raising it marginally from S$4007m to S$4030m. We expect cost-to-income ratio to go up marginally in FY18/19 due to its plan to launch a Digital Bank. Management’s dividend payout ratio is 50%. Based on annualized amount, current payout is below 50% and there is a good likelihood that dividend in 2H could be higher. We have also raised our fair value estimate from S$31.02 to S$32.09 as we roll into a blended FY18/19 valuation.